Tierra Verde, also known as Rax Hulew, is a non-profit organization located in Quetzaltenango, Guatemala. We function as a network of families sharing knowledge, tools, seeds, crops, and profits to improve the socio-economic condition of families living in the villages of Salcaja, Cantel, and San Cristobal. By providing the necessary knowledge and technology, we help low-income families to produce organic crops for consumption and marketing. This strengthens food security, health, natural production cycles, and entrepreneurship while supporting environmental sustainability projects and education. 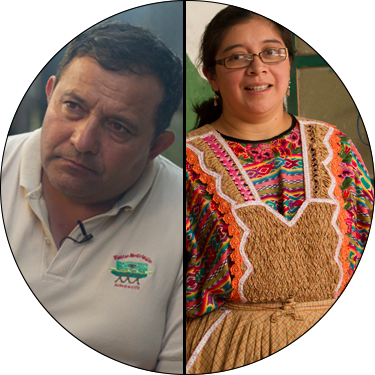 Tierra Verde was originally founded by Marco Cruz in 2007 as a reforestation project. Following the realization that most of the children volunteers were noticeably malnourished, Marco expanded the project—developing it into a non-profit organization intended to educate the community on how to implement sustainable agricultural processes to better provide for themselves and those around them. We firmly believe that, once an individual attains the necessary knowledge and tools, they can have a drastic impact on their surroundings. Tierra Verde emerged from an initiative to recover, rescue, and preserve the natural environment in Quetzaltenango, Guatemala and its surrounding areas. Due to the needs of the community we have since diversified our activities, which now range from the production of tree seedlings to the organization of training programs for families seeking to grow organic produce. Dehydrated vegetables, fruits, seeds and organic inputs. Fertilizers, cattle, eggs, wheat, abena, and organic fruits. Tomato, chicken meat, eggs, vegetables, chile peppers, and onions. Graphic Designer, promotion, and marketing of products. Eggplants, bell peppers, jalapeño peppers, and vegetables. Merchant and producer of medicinal plants and seeds. Threads, peaches, hass avocados, and organic compounds. Pylons, seeds, hass avocados, and organic fertilizer. Cabbages, onions, broccoli, beets, and cauliflower. Rabbits, chickens, and recreation park maintenance. Organic produce, fertilizers, sausages, honey, and dairy. Vegetables, tomatoes, chicken, eggs, chili peppers, and onions. Promoting home gardens and social development. Forest nurseries and seed gathering. Hass avocados, peaches, honey, rabbits, goats, fertilizer, and fungicides. Marco cultivates various organic products including kale, apples, carrots, and tomatoes. 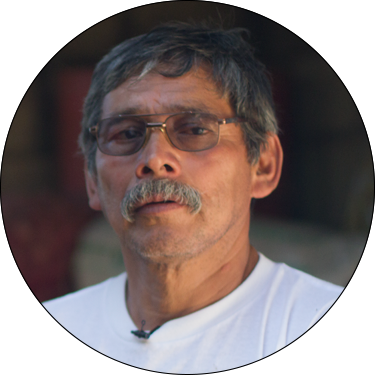 This allows his family to have healthy meals while sending a substantial portion to a growing network of vendors. Using solar processes, Marco dehydrates and preserves any surplus produce. Marco’s wife, Carolina, packages these dried products and makes sure they’re ready for purchase, ensuring that nothing goes to waste. 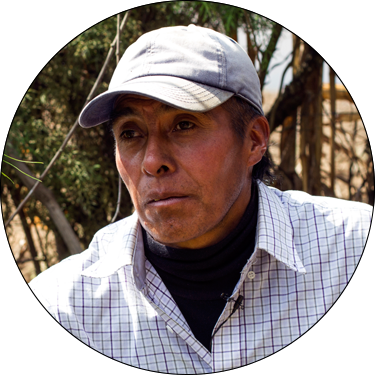 Isaias currently oversees more than 100 rabbits on his property, making him the most prominent rabbit farmer in Tierra Verde. Isaias first learned about rabbit care during a visit to California, and continues to keep the grazing area for his rabbits manicured and extremely clean. 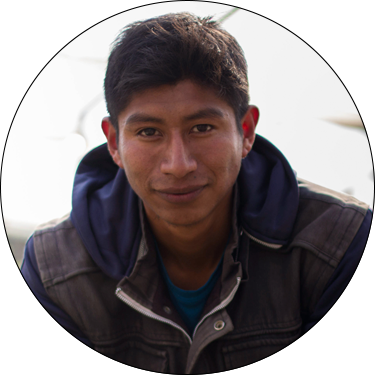 He provides classes on proper care to other rabbit farmers in Guatemala, discussing the importance of organic foods and the use of waste to develop fertilizer for crops and other plants. Among various other forms of produce and livestock, Ricardo’s farm focuses on the development of medicinal plants. These medicinal plants contain health benefits that make them far more effective than over-the-counter products like Tylenol and Advil. 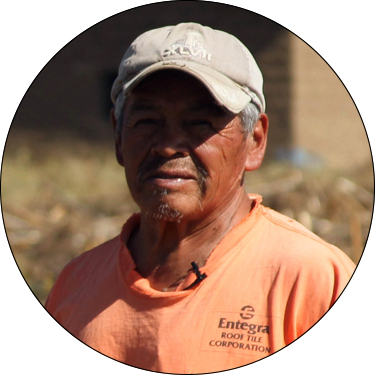 Ricardo also makes use of hydroelectric power from the waterfall found on his property, powering his farm and surrounding areas in a way that both saves the community money and minimizes fuel emissions. Felipe, the youngest member of Tierra Verde, germinates and plants the seeds for the native South American herb, stevia. Stevia leaves are the source of an all-natural, non-caloric sweetener. Once mature, the plant’s leaves are dehydrated and processed into a powder, eventually becoming the sugar we use in coffee, tea, and other food. Harvest: It takes 8 days to harvest 50 pounds of seeds. Cultivate: They are given organic material and sugar, helping the seeds to grow. Plant: Cultivated seeds are transferred to the forest, where the trees can continue to grow for years to come. 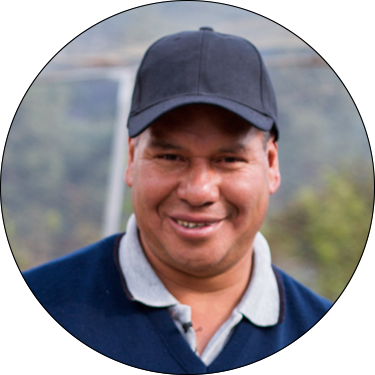 Isaias specializes in the production of organic fertilizer and honey. The cows on his farm yield waste that is used as organic fertilizer for crops. This organic fertilizer is biodegradable, does not cause environmental pollution, and ensures that the land is fertile for years to come. In addition to fertilizer, Isaias extracts several gallons of honey every week from his colony of beehives.